It’s my pleasure to announce that on March 26, my Gab with the Gurus Podcast returns. 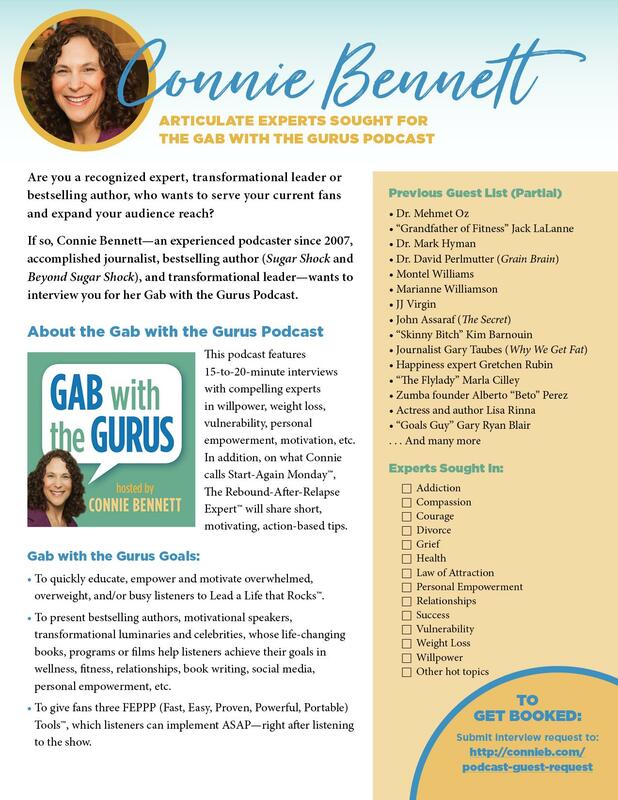 You’ll be able to hear from motivating gurus (hence the title) from a variety of fields (such as health, wellness, personal empowerment, relationships, fiction, etc. ), who will give you powerful insights, brilliant takeaways, and easy takeaways, which you can immediately apply to your life. 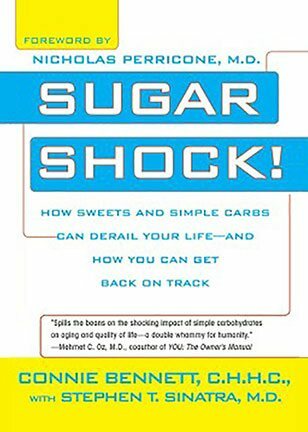 Much as I didn’t want to take a hiatus, it was imperative that I take ample time to do a great job researching and writing my next book, I blew my diet! Now what? Then, after writing my book, I needed to time to heal from adrenal fatigue. (All those stressful months knocked me out!) Shortly though, yeah!, my editor and I will be done with our work on my book, which is why my Gab with the Gurus Podcast can finally return. 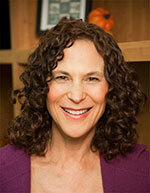 It’s my honor to be one of the long-term podcasters. I’ve been hosting my Gab with the Gurus shows since 2008. Before that, I called it the Stop Sugar Shock Show, which debuted July 10, 2007 with an episode featuring Jimmy Moore. I’ve also had the pleasure to interview hundreds of the most empowering people, including Dr. Mehmet Oz, Suzanne Somers, Lisa Rinna, Montel Williams, Jack LaLanne, Marcy Shimoff and many more. (Read what some fans said about previous shows and guests. When we return with Gab with the Gurus, we’re making a number of changes to the show. We now have a new, more modern, fun logo (see above). The show will always be short — from 15 to 20 minutes long, allowing those of you in a hurry to get great takeaways quickly and while on the go. We’re also bringing on two enthusiastic Assistant Producers for Gab with the Gurus. Specifically, we’re seeking two talented, creative, journalism or writing students or recent grads, who have training in broadcasting training and social media. We’re specifically looking for fast-working people, who are enthusiastic, organized, flexible, accurate, gracious under pressure. If interested, apply here. And Enjoy a Sweeter Life. Who would you like to hear me interview on Gab with the Gurus? Would you like to be considered as a guest? 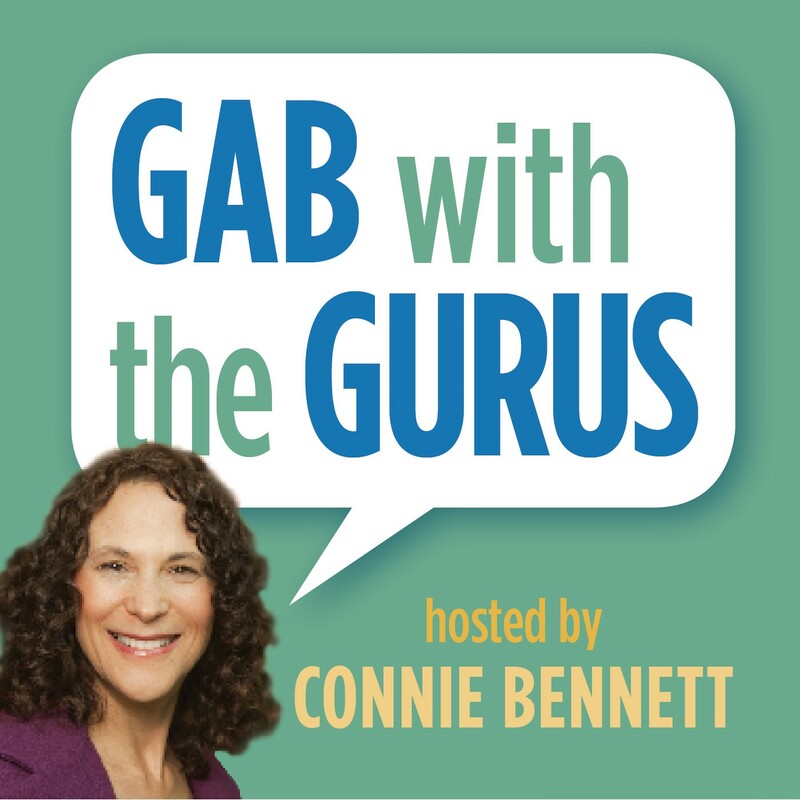 Here’s how to apply to be a Gab with the Gurus guest. Who would you like to hear me interview on Gab with the Gurus? Post your ideas here. 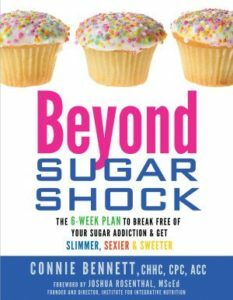 visit website Do your cravings make you frustrated, frazzled and overweight? 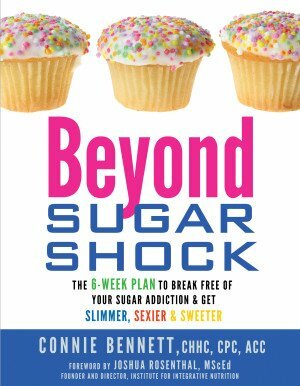 order now Get Your FREE download now to Crush Your Cravings, starting today. click here This fun, fascinating, science-based, Cravings-Crushing, Quick-Start Guide will click here whisk you away cheap viagra 100mg worldwide shipping drugstore from temptation for sugary, salty, fatty junk non-foods and and into the glorious, delicious, liberating world of self-control.